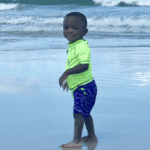 Jonathan Michael Listzwan, age 2, earned his angel wings on Monday January 21, 2019 at Shands/University of Florida Children’s Hospital in Gainesville, Florida. 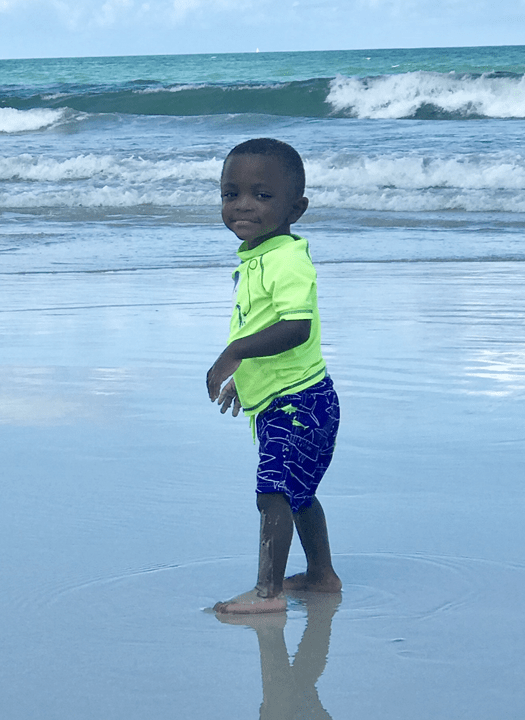 Jonathan was born on April 4, 2016 in Gainesville, Florida. He loved books, playing with blocks and roaring like a dinosaur. His favorite book was, “Never Touch a Monster”. He enjoyed swinging and listening to children’s music. He will forever be loved by his parents, siblings, family, therapists and doctors. He was truly a special child whose smile could melt any heart. Jonathan is survived by his parents, James and Lori Listzwan of Alachua, Florida; brothers, Ashton, Nehemiah and Haiden Listzwan; sisters, Chloe, Faith and Tasha Listzwan; Grandmother, Janet Whitehead; Uncles and Aunts, Dean and Pam O’steen, Tim and Christie Whitehead and Richie Jordan; and many cousins. Funeral Services will take place at Living Covenant Church, 15202 NW 147th Drive, Suite 1400 in Alachua, Florida on Friday, January 25, 2019 at 2:30pm. Burial will follow immediately after the service at Dekle Cemetery, Lake Butler, Florida.